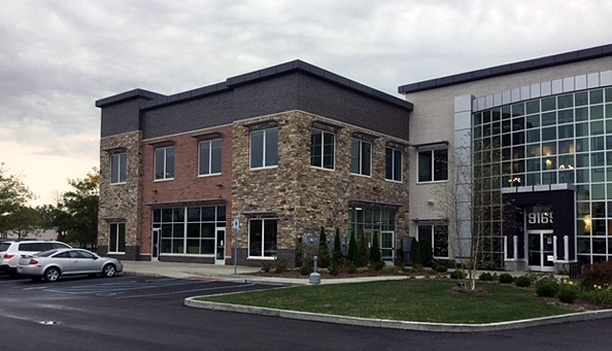 Keystone Construction managed the construction of this 3,500 square foot urgent care clinic. 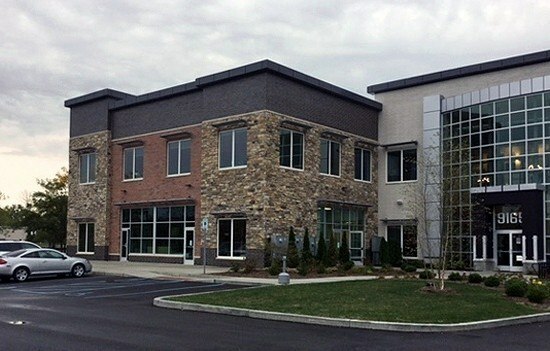 It was second to open in a series of 3 urgent care clinics being built across Central Indiana. 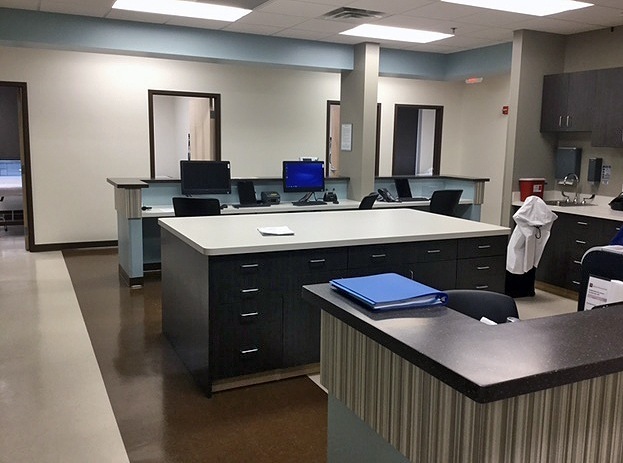 The clinic includes 6 exam rooms, an x-ray room, a nurses station, a procedural room, a conference room, a waiting room, a reception area, and a laboratory. 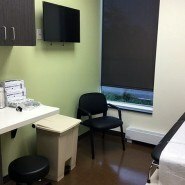 The IU Urgent Care Clinic in Lawrence is a new medical center that provides Hoosiers with immediate access to expert treatment while avoiding unnecessary costs and trips to the emergency room. Keystone Construction was hired by Johnson Memorial Hospital (JMH) to provide pre-construction and general contracting services for the new rehabilitation center, located on their flagship campus. 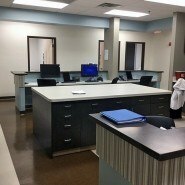 Keystone Construction managed the construction of IU Health Greenwood. 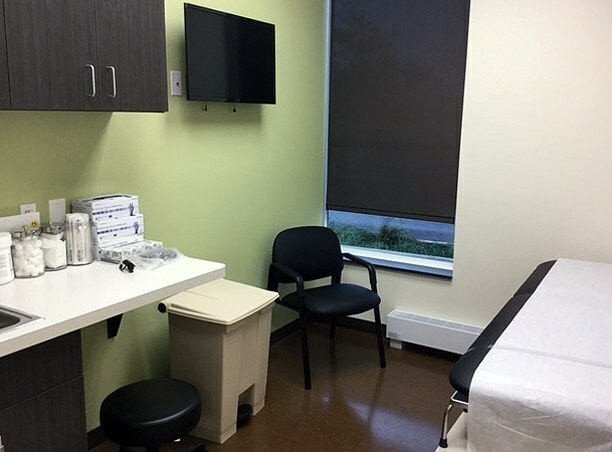 It opened in September of 2015, the first in a series of 3 urgent care clinics being built across Central Indiana.